First Euro prices for Jaguar I-Pace electric car released; US $70K to $80K? While prices for the Jaguar I-Pace electric car that launches next year haven't been announced for the U.S., figures appearing across the pond provide a good starting point for some guesstimation. 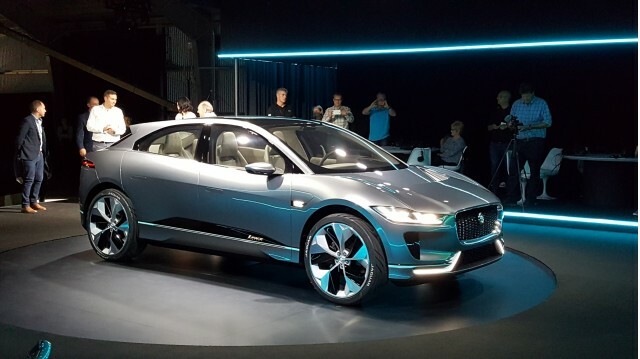 According to Dutch website Autoblog.nl, the I-Pace electric SUV will get a starting price of 82,000 EUR when it goes on sale this summer, with "First Edition" models topping 106,000 EUR. Straight conversions from Euros to U.S. dollars usually don't provide the best car-price estimates, but a Redditor attempted to tackle the math to figure out what you might expect to pay for an I-Pace here. In a few words, it looks like Jaguar's first fully electric vehicle will undercut the Tesla Model X on price. The Tesla SUV starts above $85,000. All have the same powertrain. European customer delivery expected in summer, 2018. The I-Pace's estimated entry price puts it a fair bit below the Model X, which costs $86,700 including destination for a 75-kilowatt-hour model (before a $7,500 federal tax credit and any applicable state incentives). 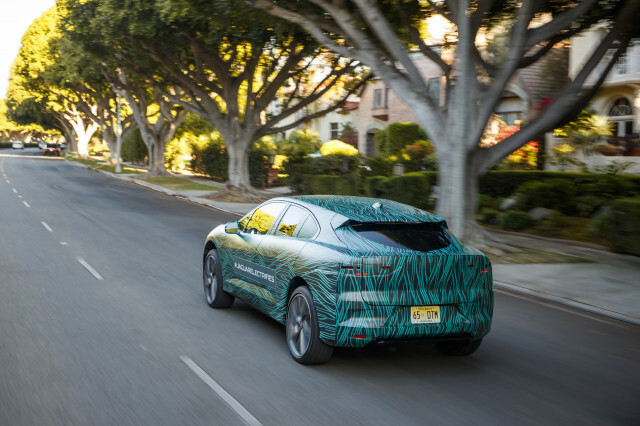 All Jaguar I-Pace models will get their power from a 90 kilowatt-hour battery pack. A 100 kilowatt-hour Model X costs $103,200 including destination, again before any incentives. Jaguar executives have said the i-Pace will cost approximately 10 to 15 percent more than a similarly equipped F-Pace, Jaguar's brand-saving mid-size SUV. A top-line F-Pace starts at roughly $59,000 (including destination) in the United States, with optional equipment on top of that. 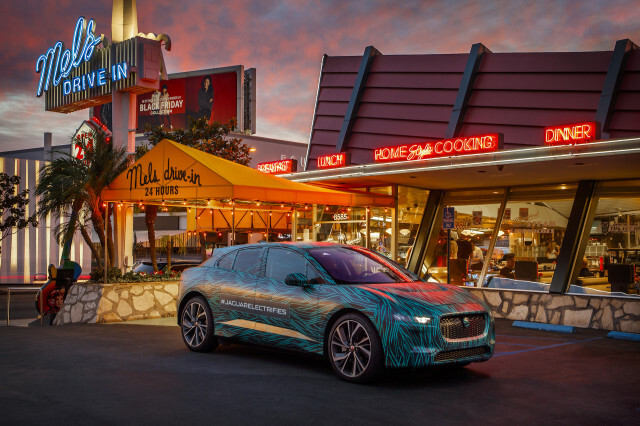 The electric Jaguar I-Pace is currently undergoing final validation testing, which includes mileage runs in California. The brand recently invited select media and prospective customers to check out its new EV during a day of testing, taking one possible buyer on a 200-mile journey on a single charge. The I-Pace and E-Pace, a smaller SUV that'll slot below the F-Pace, will share factory space with the Mercedes-Benz G-Class and the BMW 5 Series at contract manufacturer Magna Steyr's facility in Graz, Austria. Jaguar Land Rover CEO Ralf Speth said in September the company had already received 25,000 orders for the I-Pace, which made its debut as a concept vehicle at the 2016 Los Angeles auto show. Order books for American-bound I-Paces open in March.